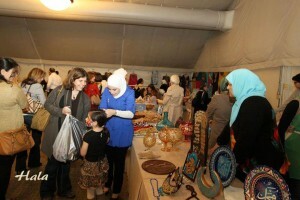 We cordially invite you to a Charity Bazaar for the Syrian Refugees inside Syria. In addition to our speakers, the Bazaar will feature home cooked Syrian specialty food items, condiments & pickles as well as traditional sweets. Also on sale, there will also be custom made jewelry pieces for every taste. and clothes . Please mark your calendar and help make this small event a success; every penny counts and every dime is needed to help our noble cause. Your presence and contribution are instrumental. Thank you and looking forward to seeing you all. 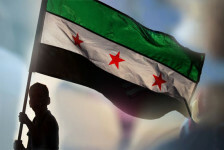 Share the post "Bazaar for Syria"